We understand cloud accounting as we use it ourselves. 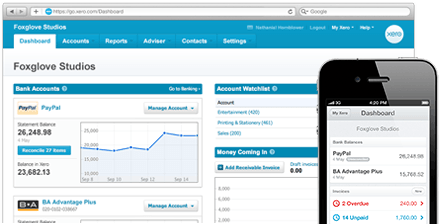 Xero is the software platform that allows us to efficiently provide our professional services in real time to our clients. Every business is unique, as is every Xero set up and conversion; ID has the expertise to make your transition to Xero hassle free. We have all inclusive packages for clients who use Xero. Find out more about Xero below or drop us a line to get started.